Why I joined this campaign? Earlier this year, as I got deeper into working for the cause of bringing awareness about adoption and counselling prospective parents about their readiness and post-adoptive parents about the challenges, I realized that though there are around 20,000 (according to CARA CEO, Deepak Kumar) prospective parents waiting to adopt children, there are approximately only 1800 children who are legally adoptable. 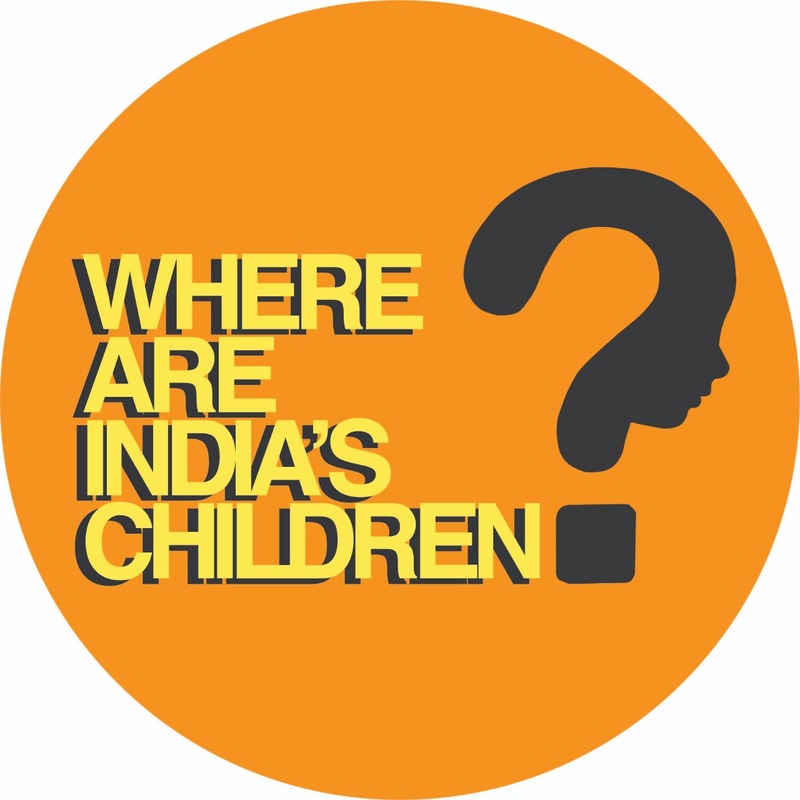 So, it made me wonder at times, “Where are India’s children”. Reports from UNICEF and other reports suggest that the number of orphaned and abandoned children is far greater than the legally available children for adoption. We as citizens cannot live without basic necessities such as water and electricity. If we don’t receive these basic day-to-day necessities, we are bound to make noise, draw the attention of the government on our plight, fight for it and get it. But, alas, there is no one to fight for these children, because firstly, they are small, vulnerable, defenseless and cannot put up a fight like us and secondly, they are not on any election manifesto of any political party. I joined this campaign to make a difference and raise my voice and make noise so that the Government will sit up and take notice and work hard to implement all the laws they pass for the benefit of these children. I am passionate about this campaign as I hope to bring about a change for the close to 30 million children who need to be accounted for because no one is raising a voice for THEM.